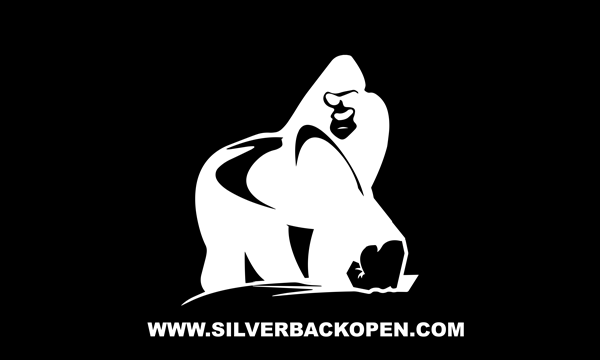 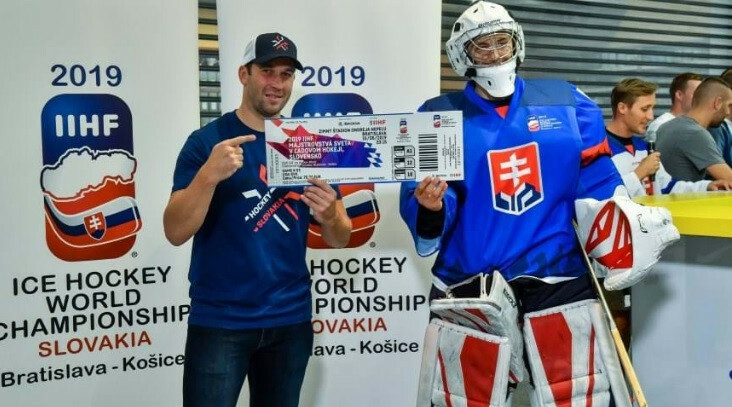 The public sale of tickets for the 2019 International Ice Hockey Federation (IIHF) Ice Hockey World Championship in Slovakia has been launched. 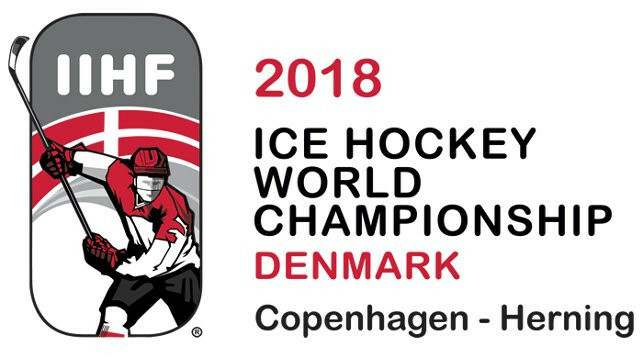 The International Ice Hockey Federation (IIHF) have announced that 250,000 tickets have been sold for the upcoming 2018 Men's Ice Hockey World Championship in Denmark. 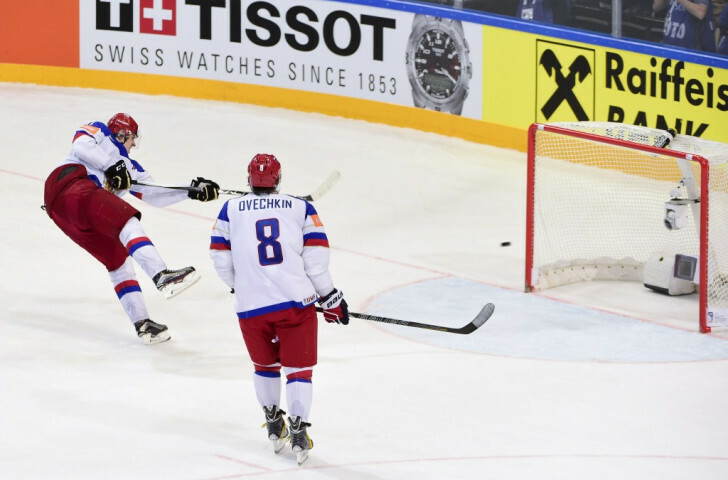 The schedule for the 2017 International Ice Hockey Federation (IIHF) Men's World Championship has been revealed. 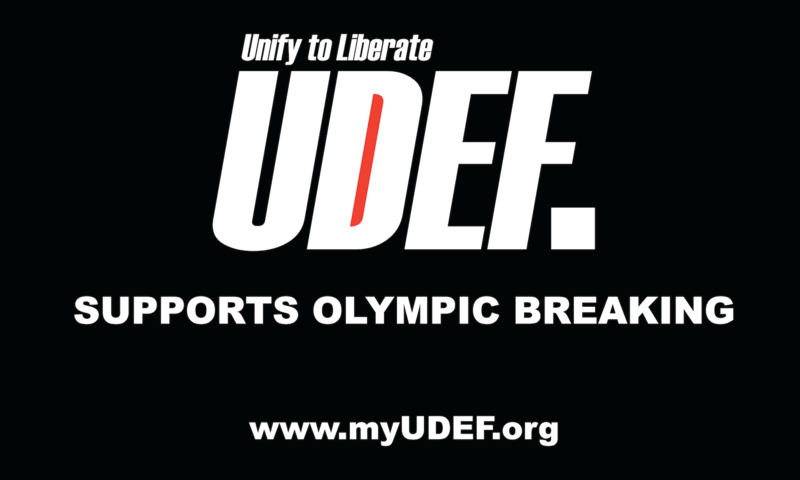 Russian Sports Minister Vitaly Mutko has claimed the country’s venues are ready to stage competition at the 2016 International Ice Hockey Federation (IIHF) World Championship. 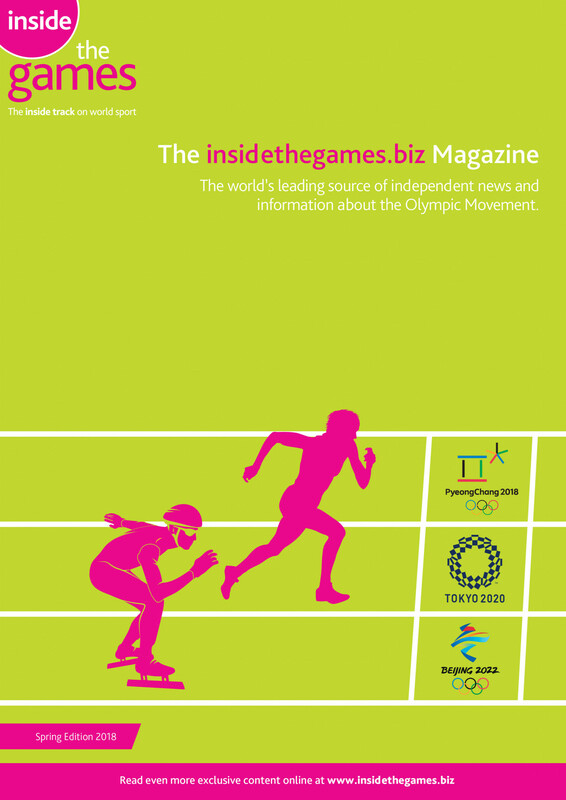 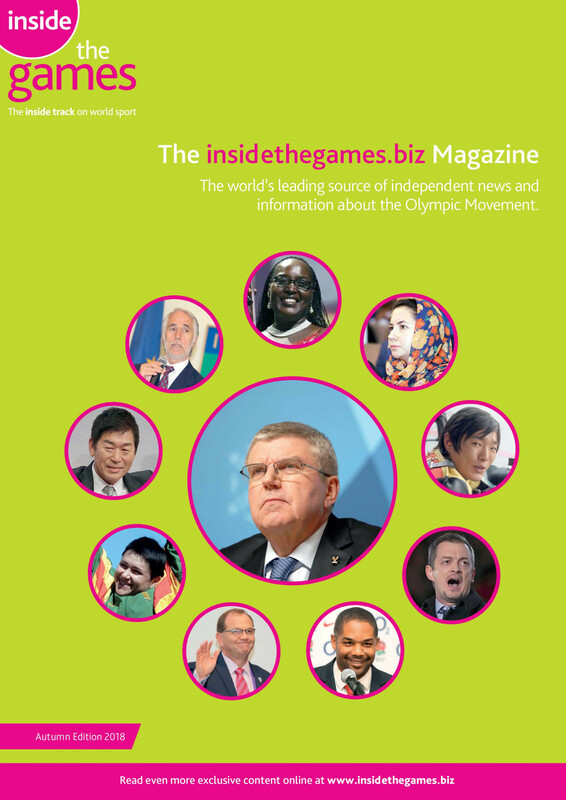 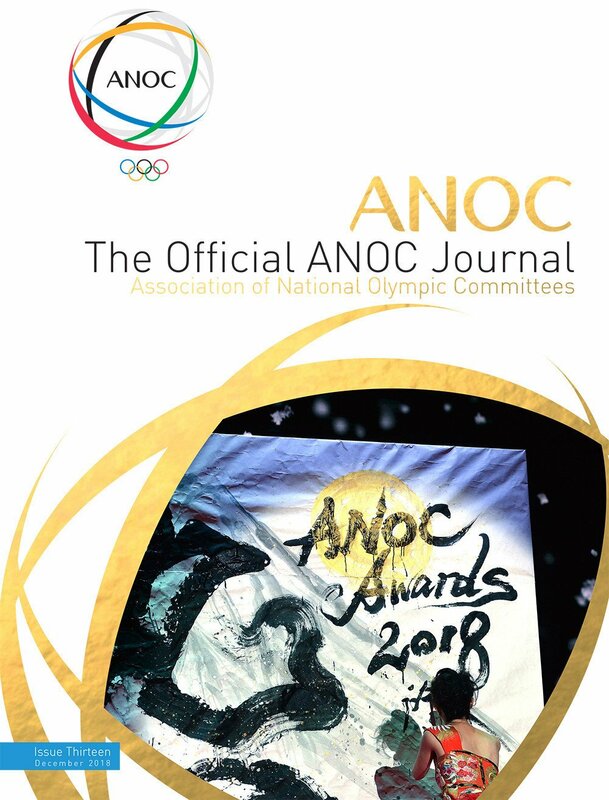 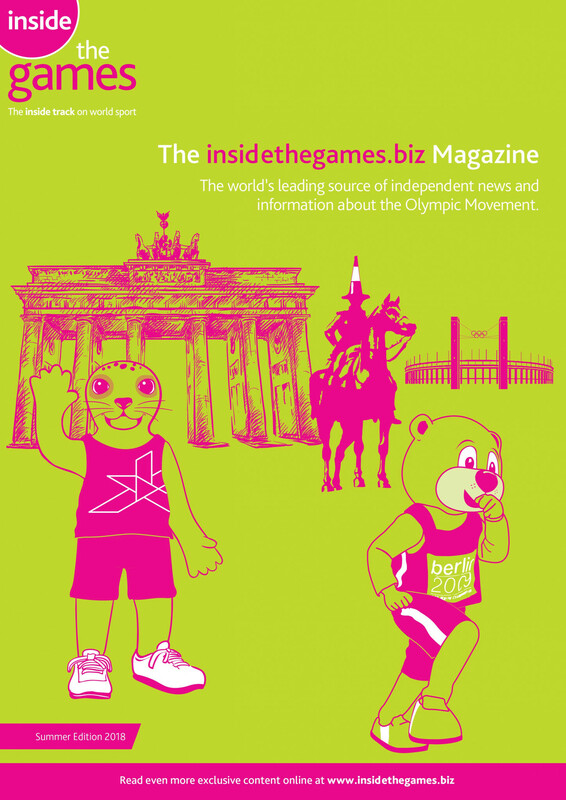 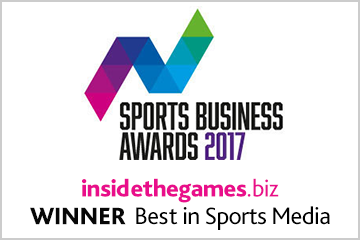 The 2015 International Ice Hockey Federation (IIHF) Ice Hockey World Championship surpassed all previous audience and spectator benchmarks, securing a total cumulative television audience of more than 1 billion, the event’s exclusive media and marketing partner Infront Sports & Media has announced. 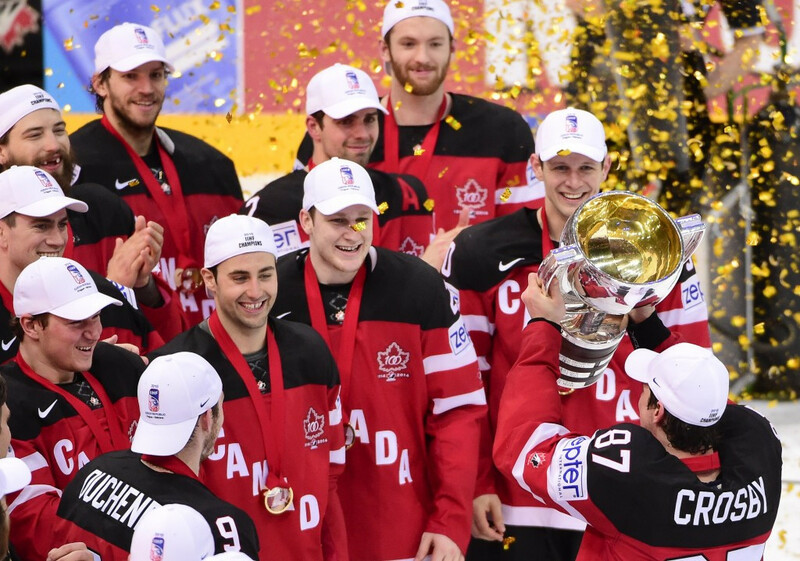 Canada have secured the gold medal at the Ice Hockey World Championship in the Czech Republic thanks to an outstanding 6-1 victory over last year’s champions Russia. 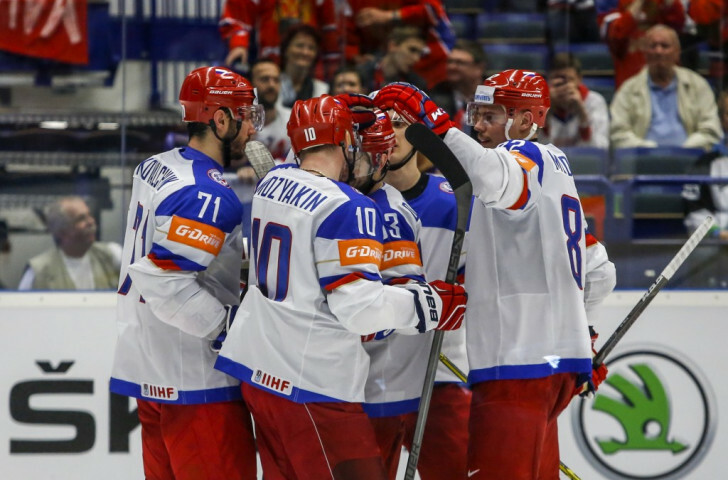 Defending champions Russia booked a final meeting with Canada at the Ice Hockey World Championships as they comfortably beat the United States 4-0 in Prague tonight. 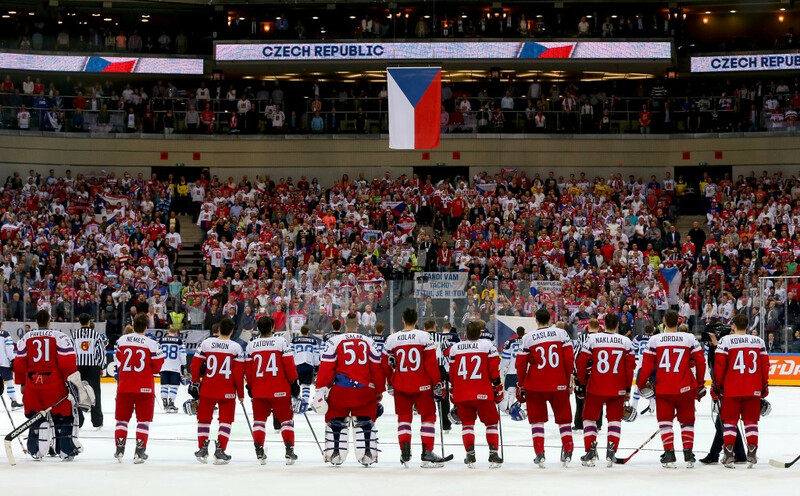 Hosts Czech Republic will play Canada in the Ice Hockey World Championship semi-finals thanks to a dramatic 5-3 win against last year’s silver medallists Finland in Prague. 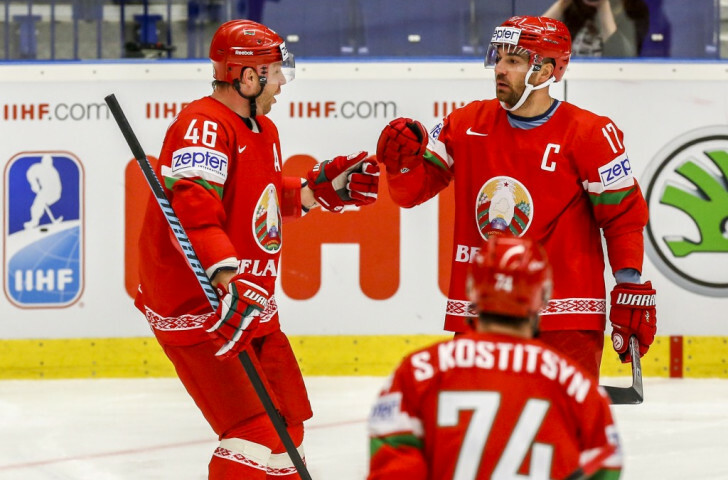 Belarus sealed the final qualification spot for the quarter-finals of the Ice Hockey World Championship with a narrow 3-2 win over Norway in Group B in Ostrava, Czech Republic. 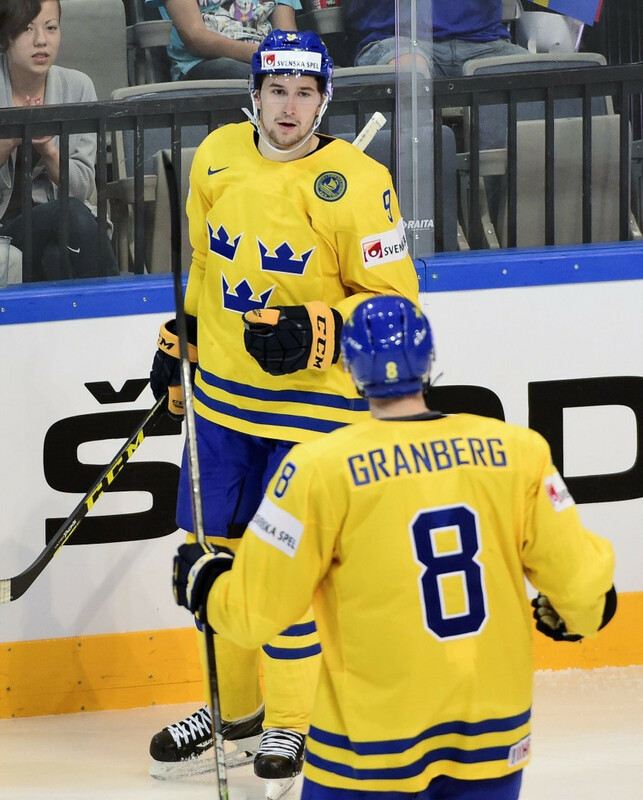 Filip Forsberg brought Sweden from a goal behind against France to secure his country second spot in Group A at the Ice Hockey World Championship. 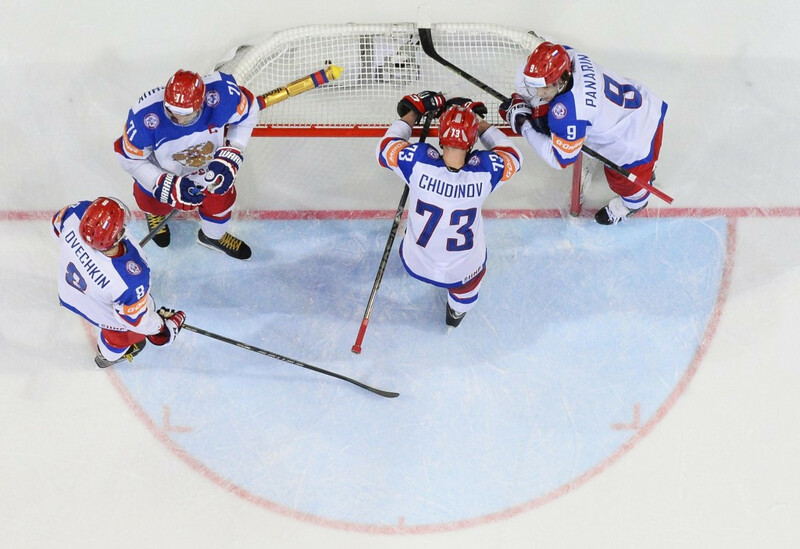 Defending champions Russia returned to form in emphatic style to surge back to the summit of Group B with a thumping 7-0 win over Belarus at the men's Ice Hockey World Championships in Ostrava, Czech Republic. 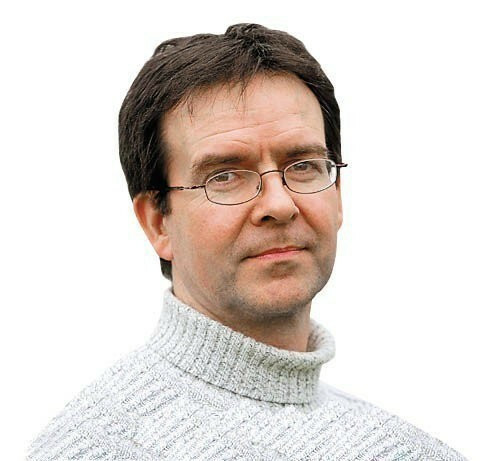 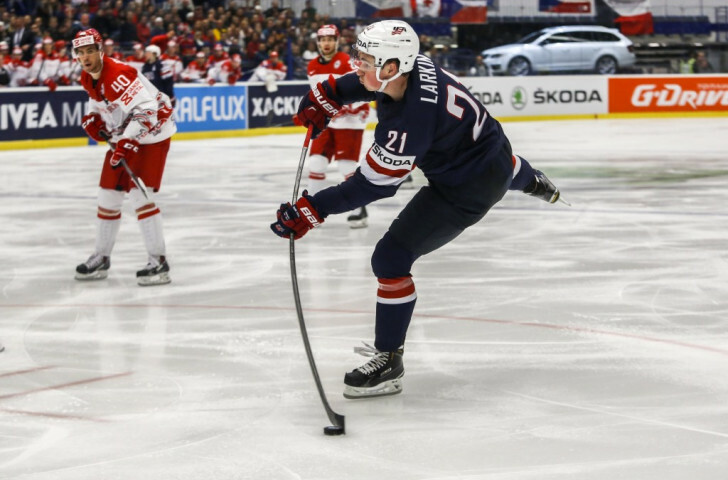 The United States bounced back from a disappointing defeat at the hands of Belarus by claiming a narrow 1-0 victory over Denmark at the men's Ice Hockey World Championships in Ostrava, Czech Republic. 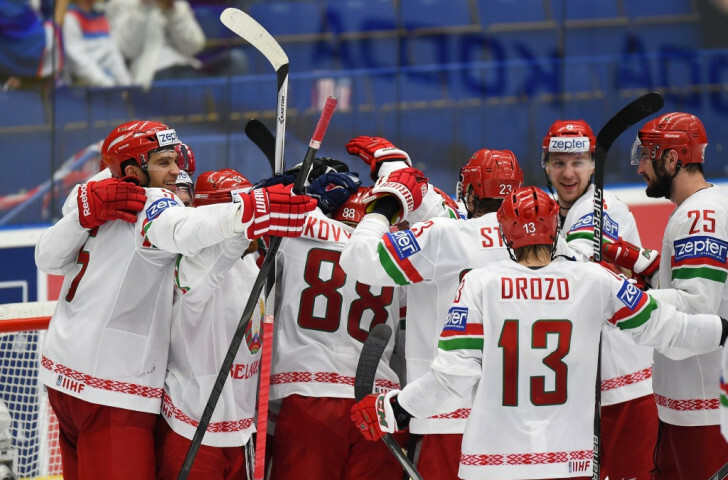 Belarus enjoyed a stunning 5-2 win over the United States today at the men's Ice Hockey World Championships in Ostrava to move top of the Group B leaderboard and boost their hopes of reaching the knockout stage. 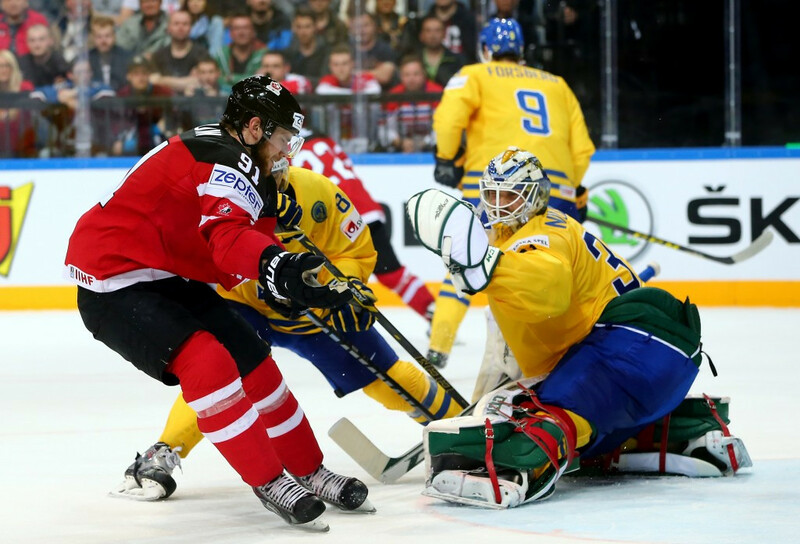 Canada’s perfect record at this year’s Ice Hockey World Championship looked under threat tonight but the Olympic champions managed to claw back the game and defeat Sweden 6-4 to continue their winning streak in the Czech Republic. 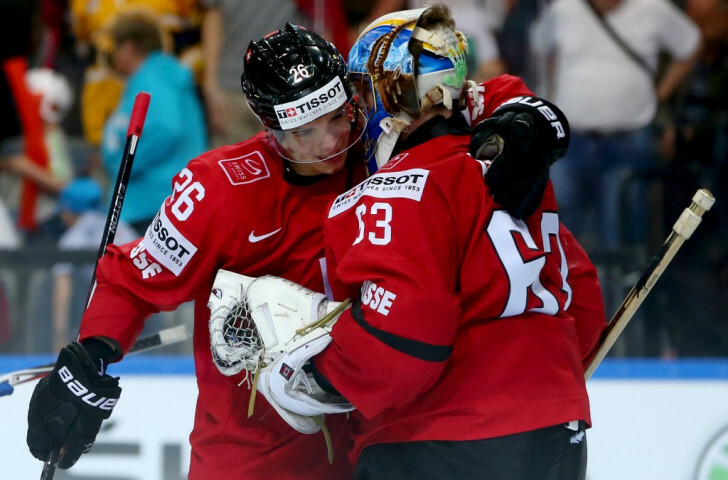 A late goal from Denis Hollenstein propelled Switzerland a 1-0 win over Germany today at the Men’s Ice Hockey World Championship in the Czech Republic, to get their campaign back on track after their heartbreaking opening shootout defeat to Austria.